Heathland is bike country! 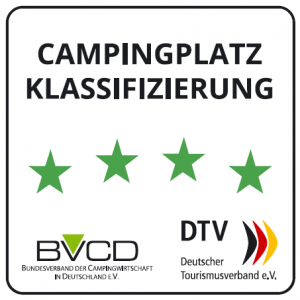 This is especially true for us, as the Uhlenköper camp is located directly on the Lüneburger-Heath-Cycle-Route. If you do not bring your own bikes, you can rent bikes from us. For the selection of suitable routes we have extensive maps on offer and of course one or the other tip from our own bike experience. Here you can rent well-kept city, touring and children’s bikes, as well as children’s trailers and trailer bikes. 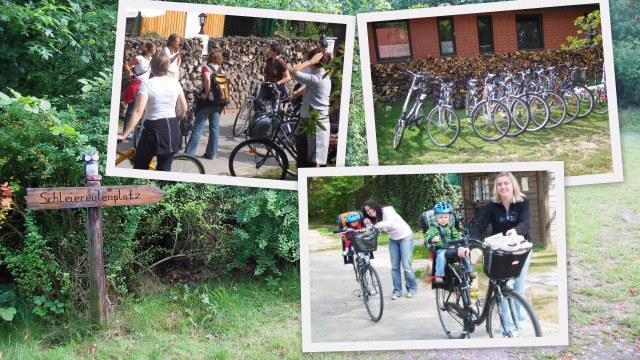 Now we also have the new Lüneburger-Heath e-bikes and they are ready for rental!